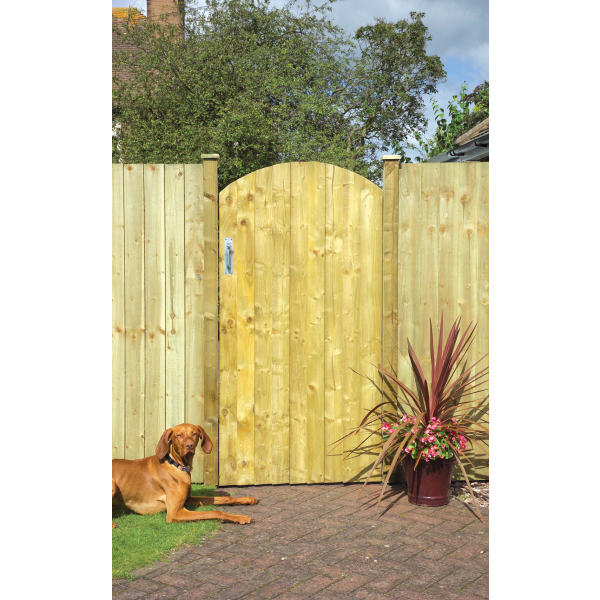 Grange Arched Featheredge Gate - Height 1.8m - Width 90cm. 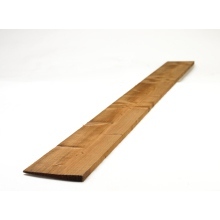 Match with Grange Featheredge panels. 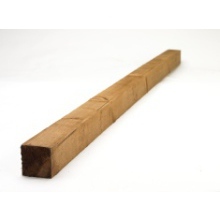 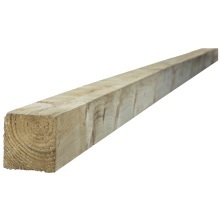 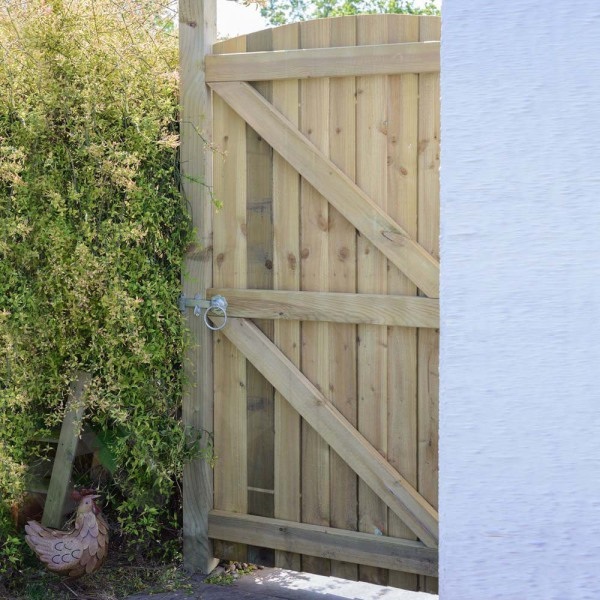 Arched Featheredge Gate - 0.9 x 1.8m can be used in conjunction with all Grange featheredge fence panels.